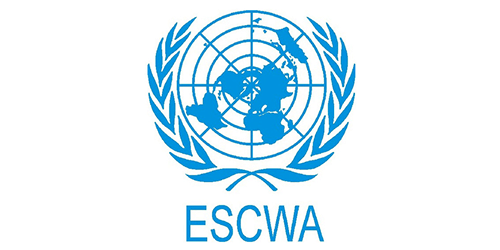 The United Nations Economic and Social Commission for Western Asia (ESCWA) was established in 1973 to raise the level of economic activity in member countries and strengthen cooperation, and promote development efforts in the region. ESCWA comprises 17 Arab countries in Western Asia and is mandated to provide a framework for the development and harmonization of regional policies, a platform for congress and coordination, and a repository for expertise, knowledge and information. Cooperating with the World Health Organization and members of the Global Partnership for Road Safety, ESCWA has developed a road safety action plan, together with a series of activities and awareness campaigns including the Third United Nations Global Road Safety Week 2015: ESCWA Regional Workshop on Road Safety to deliver through-out the UN Decade for Action for Road Safety. ESCWA and its counterparts from the UN committees, in cooperation with the World Health Organization (WHO), developed a plan of action for the UN Decade for Road Traffic Safety, which was launched on 17 May 2012 in Beirut, in conjunction with the opening of the twelfth session of the Committee on Transport.